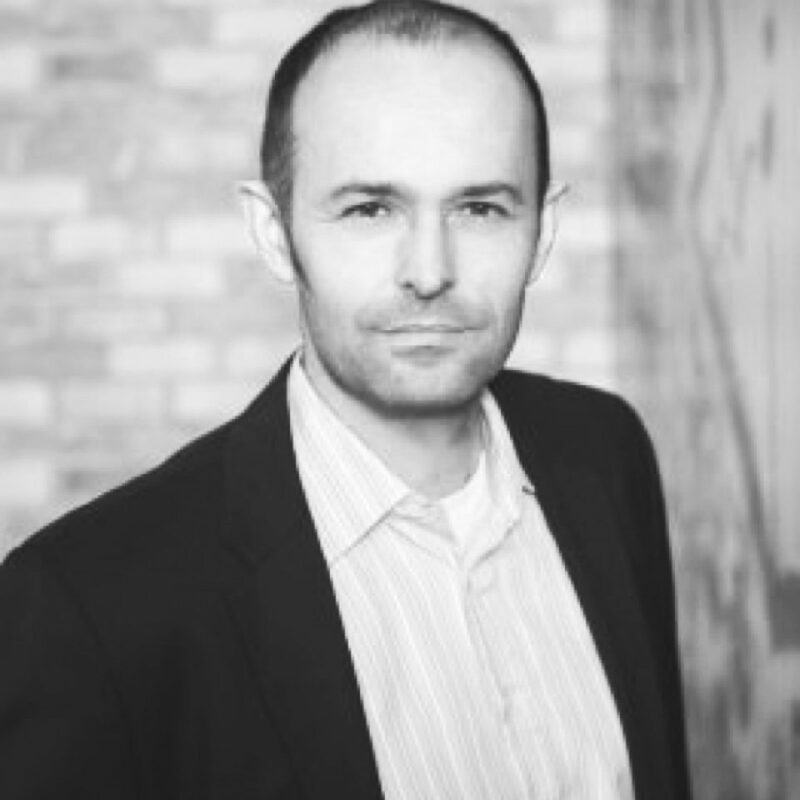 Christian Wendrock-Prechtl has been head of the user interface division at comdirect bank AG since June 1, 2015. In addition, he is member of the supervisory board of onvista media GmbH. As a designer, his work thus far has been marked by the further development of strategy, content, and technology in his areas of responsibility. At comdirect, he is in charge of user experience, user interactive design, and corporate design, among other areas, and is intensely involved with benchmark design, innovation design and voice interaction.